What’s going on with American Crime Story: Katrina? Recently, director Anthony Hemingway spoke with The Hollywood Reporter about the planned third season of the FX TV show. Initially, American Crime Story: Katrina was supposed to the second season of the crime drama anthology. 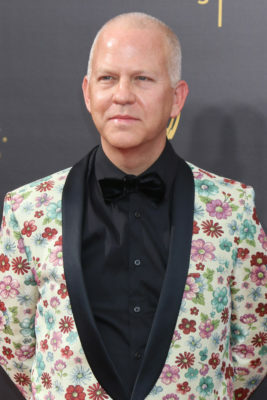 However, FX postponed the season and replaced it with The Assassination of Gianni Versace: American Crime Story, which is slated to debut in early 2018. What do you think? Did you watch season one of American Crime Story? Will you watch future seasons?